According to Burgess, further legal action against the disgraced politician will only expose more of his involvement in the visa hustle. The case against Burgess and Great Belize Productions was presided over by Justice Courtney Abel. Attorney Godfrey Smith represented this station while Burgess was represented by Attorney Anthony Sylvester. 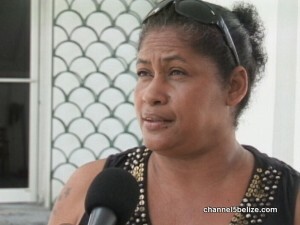 You need to sue Castro and the Belize gov. Sue them for 500 million no play with them this gov need to understand that they cannot go around committing murder theft traitors sue both of them do it now but for no less than 500 million.